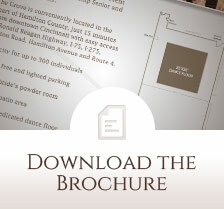 When you book your reception at Springfield Township's Grove Event Center, you will have a large selection of caterers to choose from. 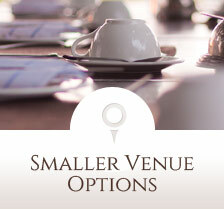 Having these choices allows you to fully customize your special event. Whatever your budget allows, there is a menu for you. 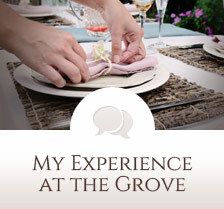 The following caterers have been pre-approved to provide services at The Grove Event Center. 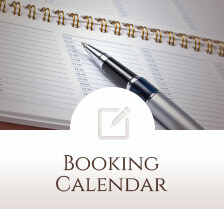 Caterers will be contracted and paid by the client directly. If your preferred caterer is not on the list, please contact Thom Schneider by email or at 513-522-1154 and ask how your caterer can be added to the selections here.